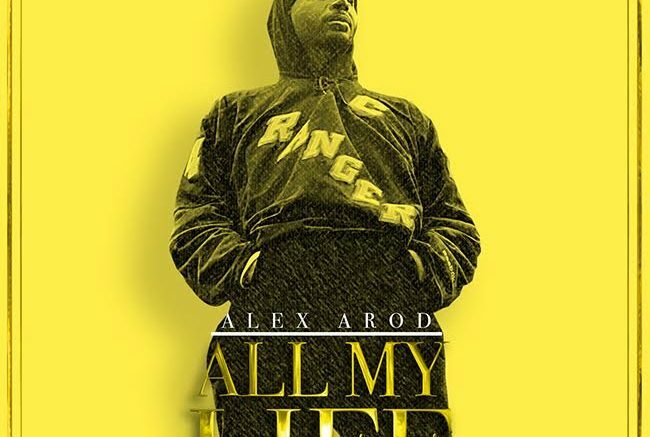 Richmond, VA rapper Alex Arod drops his new “All My Life” mixtape. He is a member of DFTH acronym for Down for the Hood; and owner of his own independent label Ugo; with three Mix-tapes already under his belt, he is releasing his latest offering; On March 30th 2018 Titled All My Life. In addition to the album release Alex Arod is also planning on launching his new clothing line. Be the first to comment on "Mixtape: Alex Arod “All My Life”"